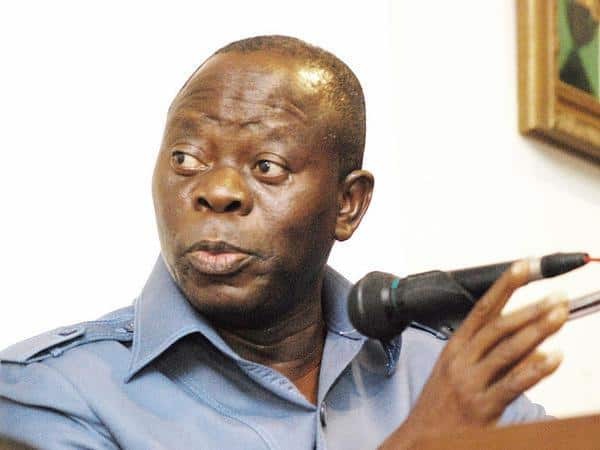 The ruling All Progressives Congress (APC) has stated that it is working on a zoning arrangement for the leadership of the ninth National Assembly. This was made known by the National Publicity Secretary of the APC, Lanre Issa-Onilu, to newsmen on Sunday night. This is following reports of an alleged plot to alienate the south-east zone in the scheme of things within the leadership of the incoming federal legislature. He added that the party will also make its position clear in the coming days on the principal positions in the House of Representatives. The position of Speaker of the House of Representatives is hotly contested by House Leader Femi Gbajabiamila (APC, Lagos), Ahmed Idris Wase (APC, Plateau), and Abdulrazak Namdas (APC, Adamawa).